Return To Yharnam is a Bloodborne community event that is happening right now. It’s all about bringing longterm fans back into the game, and people are really getting into it. 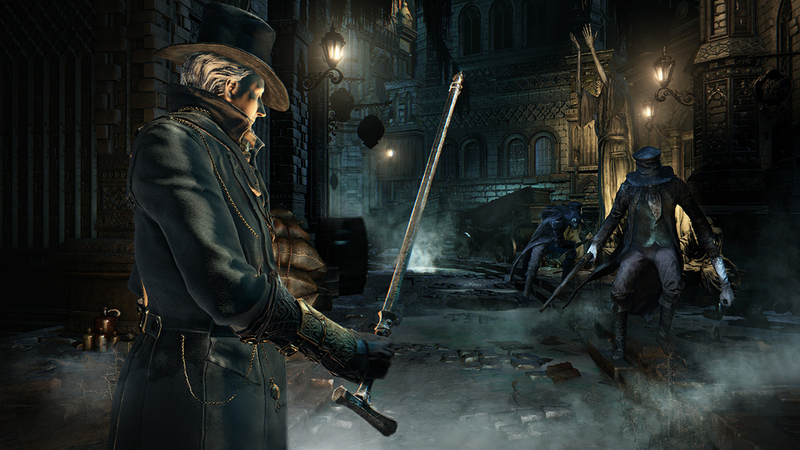 As I reported last week, Return To Yharnam is occurring at a great crossroads in time. Playstation Plus members recently received a copy of Bloodborne as one of their montly games, and longterm fans of the game have been rejuvenated by the, well, new blood that’s come to the game. Today is the first official day of the Return event, and it’s already making significant waves in the game’s player base. Bloodborne’s Reddit is currently filling up with threads like “Yesssss...... Father Gascoigne defeated!!!!!!!!!!!!!! !” and “WOOOOOO I JUST BEAT THE BLOOD STARVED BEAST.” It seems that many people are entering into the game unspoiled and without walkthroughs, and it means that there are lots of threads dedicated to people sharing general tips about how they got through battles and offering up their help to those who are coming after them. These are classic, feel-good gaming moments. People have taken to Twitter to talk about the Return event as well. It seems like Return to Yharnam is quite literally changing the game as far as player population is concerned, that’s very exciting. 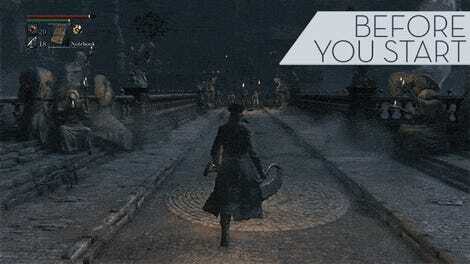 If you’re still waiting to try it out, today is a great day to jump into the world of Bloodborne. A lot of players are floating around to help you get through the game. However, I’d also suggest being careful since there are definitely going to be a huge number of invaders in some of the late-game areas. Let me know about your exploits in the glorious Return To Yharnam. I hope that all of the players diving in for the first time this weekend eventually find their worth in the waking world. The event is ongoing through March 24th.